Recently, MORPHE was kind enough to send me a few of their most popular brushes for me to try out and review for my viewers. As you all know, I do not post about items that I will have to stretch the truth about, so please keep this in mind when you read my rave below. With that being said, let's get into the review! Upon arrival, I couldn't believe how soft these brushes are. The stippling brushes are especially soft! The stiffness was also in check. 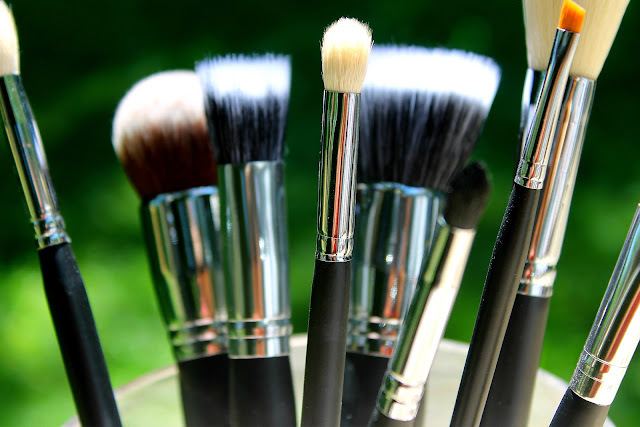 Sometimes, brushes can lack stiffness in their bristles, which make cosmetic application a real hassle and mess. Their overall appearance is also pleasant; a clean, streamline theme keeps the tools looking professional. As for make-up application, I have to say that they are very impressive. Although it sounds a little questionable (Impressive? Kaylee, lets get real- any brush can put make-up on your face) but let me explain. The application of a product- lets say foundation- is extremely important in how the product will set on your face. An uneven application will have you looking splotchy and like a real amateur. Take my word for it; tools are almost as important (or more important) than the product you're using (it's the truth). 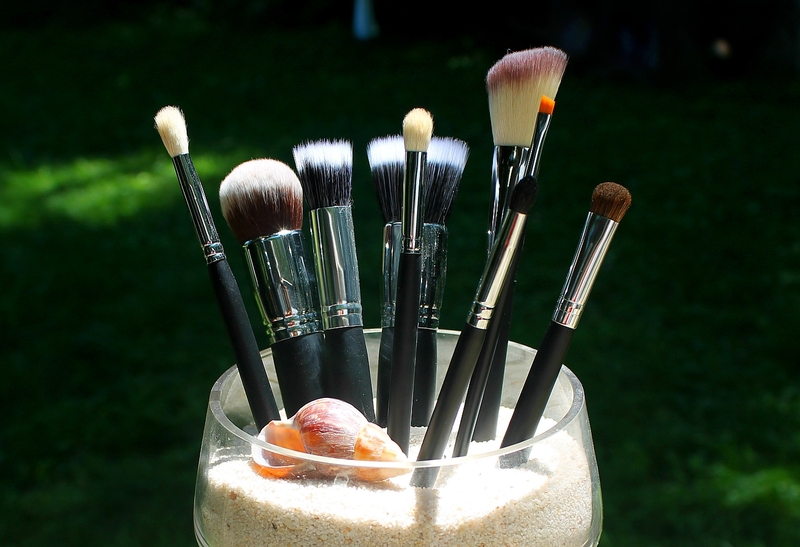 To conclude my review, I would just like you to know that these brushes will not have you breaking the bank. ONE regular face brush at Sephora can be upwards of 60-70 dollars (yikes, I know), while these MORPHE brushes are less than HALF the price for a full set. I know. I couldn't believe my eyes. I still can't, really. To check out their selection, visit their website at http://morphebrushes.com/. They also have adorable travelling wraps as well! Leopard print, anyone? Thanks for reading! I really hope I could help some of you out. If you are on a budget but want to step up your cosmetic passion to the next level, I HIGHLY recommend this company! If you have any questions or comment, feel free to post below.